Sometimes the person you want to be closest to, is the one who creates the most “challenge” for you. Mother, mom, mommy, mum… it doesn’t matter what you call her. you may be functioning from all kinds of things energetically that you just can’t “figure out”. It’s just stuff that needs to be cleared. You don’t have to spend your life feeling obligated and heavy. Is it time to choose more of you? You don’t have to spend your life feeling obligated and heavy. 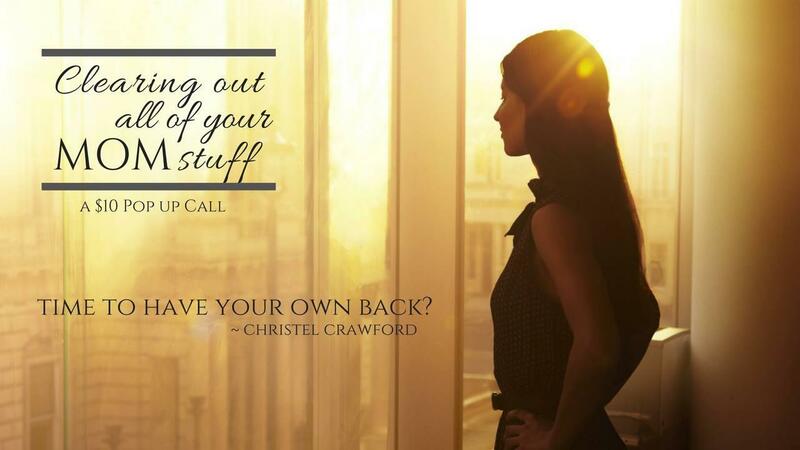 Is it time to have your own back, beautiful you?